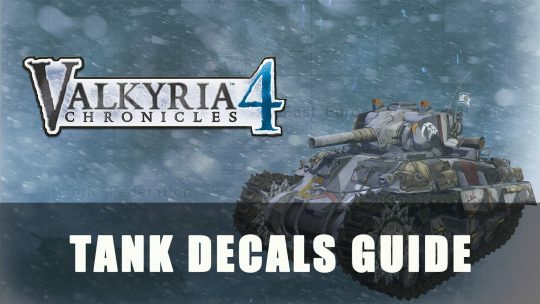 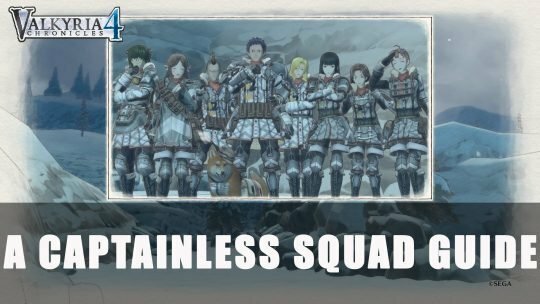 Tank Decals give different benefits in Valkyria Chronicles 4, check out our guide to learn their uses! 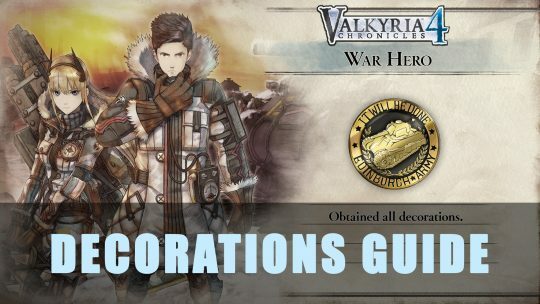 Snap up each decoration available in the tactical RPG Valkyria Chronicles 4 by following our guide! 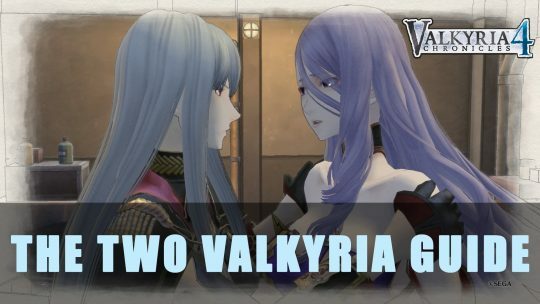 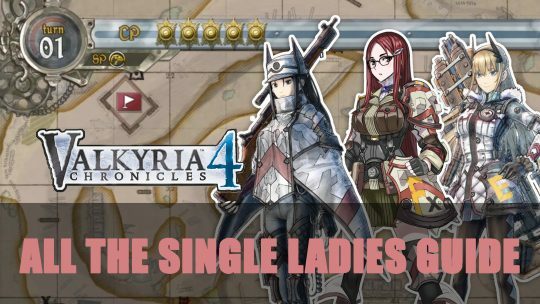 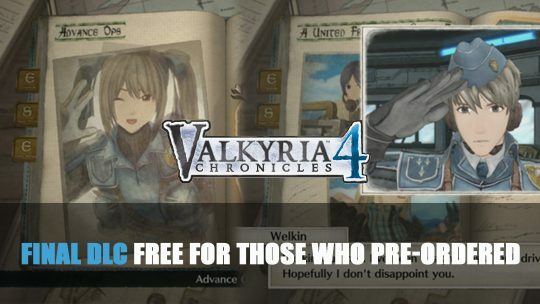 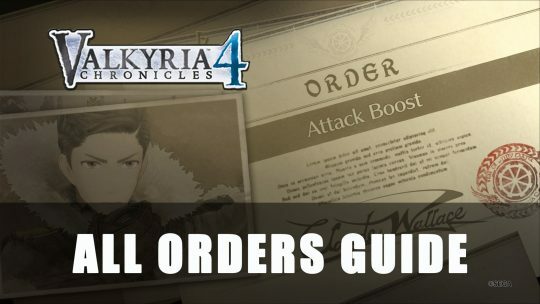 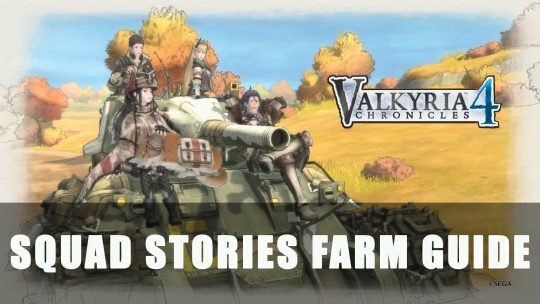 Learn all about Orders in Valkyria Chronicles 4, including where to find them and their benefits in-game in our latest guide! 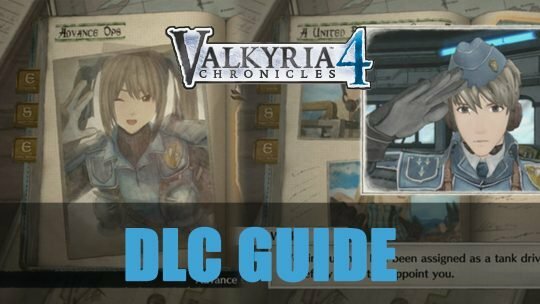 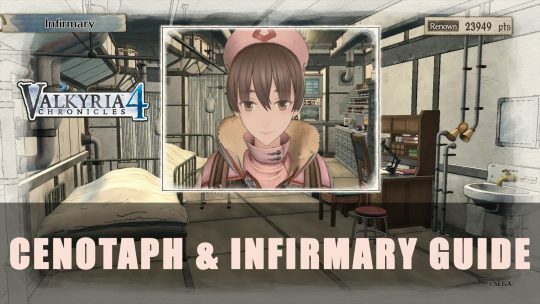 Revive fallen squad members, unlock new features and level cap with our Cenotaph & Infirmary guide for Valkyria Chronicles 4.